Aggressively Defending DUIs in Los Angeles, Riverside and San Bernardino Counties. Charged With a DUI in Southern California? Get a Former State Prosecutor with Over 1000 DUI Wins on Your Side. I'm Here to Help You and Get You the Best Result Possible. Free Case Evaluation. All DUI lawyers say they are the best, so make sure you do your homework…If you have been arrested or charged with a DUI in Los Angeles, Riverside, San Bernardino, Ventura or Orange Counties, our experienced team at DUI Defense Group knows exactly how you are going to be prosecuted. As a team comprised of a former state prosecutor and a judge, we know what it takes to win DUI cases. Unlike some lawyers you may see online, we are not a huge law firm with hundreds of DUI cases going on at any given time. We don’t pass off your DUI case to a junior attorney. You will work directly with me, Rob Samudrala, and you’ll be able to utilize all of our resources to your advantage. With over 1,000 California DUI wins, you can rest assured that your case is in good hands. With the DUI Defense Group in your corner, you have 40 years of combined experience including a former state prosecutor and a judge on your side. Every case has hope and a potential of being won – no matter what your blood alcohol level was at the time of your arrest! If not, we’ll fight to get you the best possible outcome, probation if need be, and we’ll work diligently to reduce your fines. 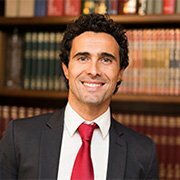 WHY HIRE A DUI LAWYER IN CALIFORNIA? You do not have to be guilty of your first DUI. We get 1st DUIs dismissed & work to reduce fines. 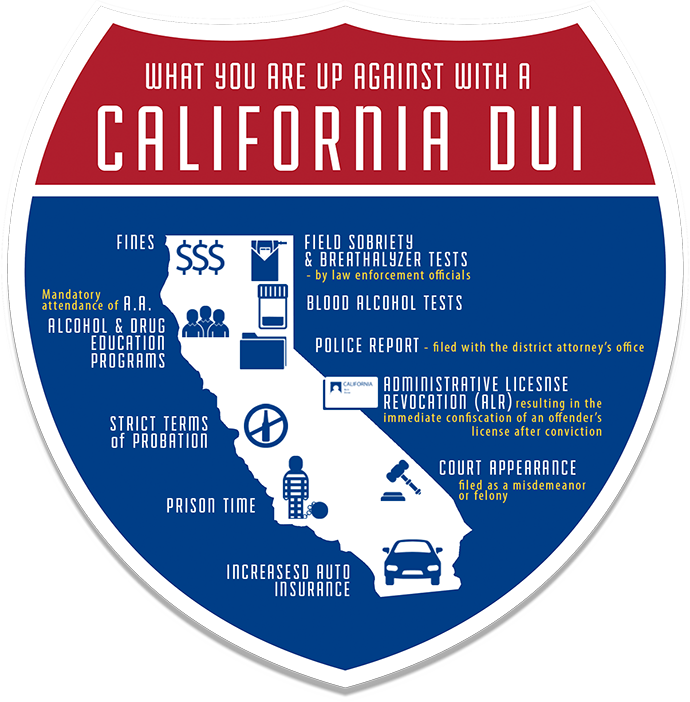 Since 1998, we’ve helped over 1000 Californians with their DUI charges. We’re proud of our great results. We can make this request for you. Fill out your information below to request help now.